Cathy Yang with 6ixwire was invited by U.S. National Committee of U.S.-China Relations to be the featured performer for its 2014 Gala in NYC, and was introduced by Dr. Henry Kissinger. -Cathy Yang with 6ixwire premiered 6 compositions by international including their own composition“6ixth Sense”. -Cathy Yang enters fourth year as he ensemble in residence of the University of Delaware Master Players Concert Series . -Cathy Yang with 6ixwire will perform recital in Delaware University on January 17, 2015. -6ixwire’s new CD with Cathy and Xiang singing and playing Chinese folk songs will be releases in August 2015. -Cathy Yang with 6ixwire’s new project “6ixwire around the World” after their African and Asian tour in 2015 will premiere in late fall of 2015. -Cathy Yang with 6ixwire, ensemble-in-residence with the University of Delaware’s Master Players Concert Series, will perform in concert at Winterthur’s Copeland Lecture Hall from 2-3:30 p.m., Sunday, Oct. 25. 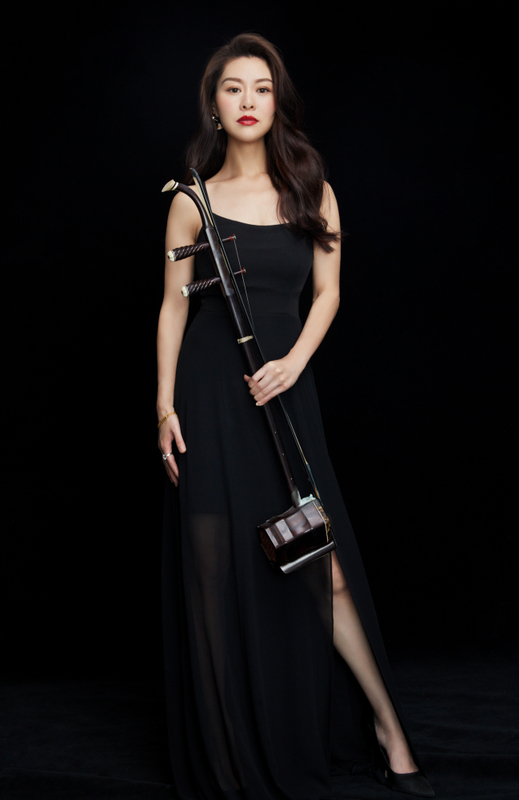 -Chinese Erhu concert by elite performer Cathy Yang and students at JCC on 10/31/2015 at 7:30. Mitchell Hall, at SAT March 12, 5:30 p.m., world premiere. Mitchell Hall, at SAT March 4, 2017, 5:30 p.m., world premiere.